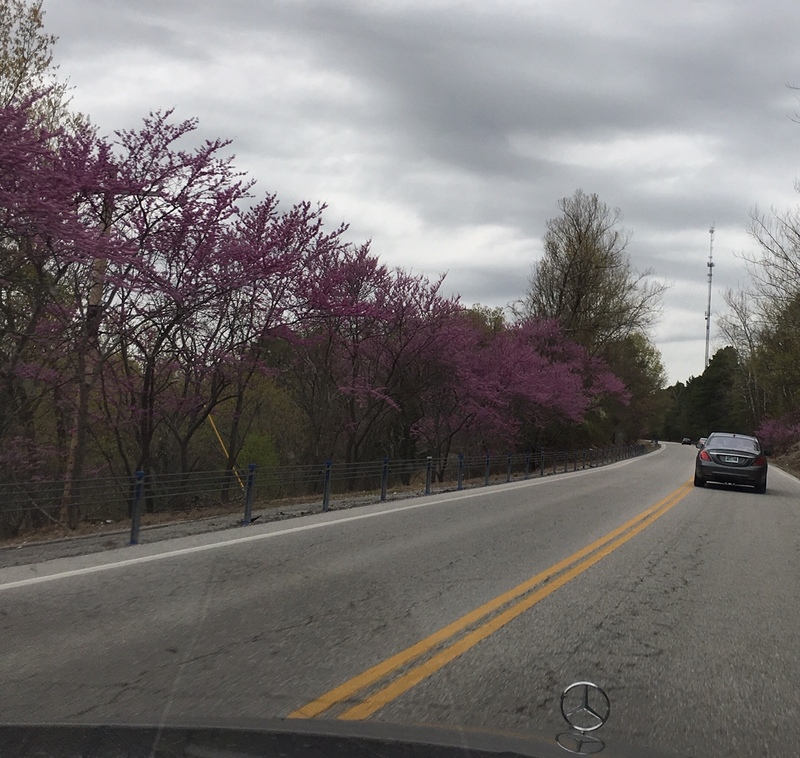 Submitted by jkushnerick on Sat, 2019-04-13 17:15. 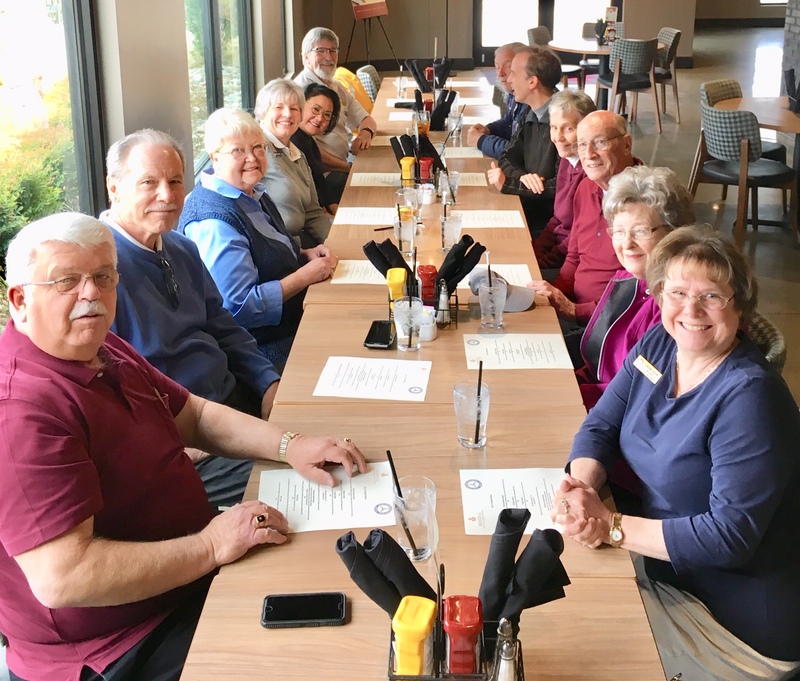 Our Saturday, April 13, 2019 trip to Grand Lake o the Cherokees and to the Shangri La resort did not go as originally planned. Early in the week 30 members and guests from the Eastern Oklahoma and Ozark sections scheduled to attend. However, as the weekend drew near, rain and storms forced many members to reconsider. Thirteen brave souls departed at 9:00 from Jackie Cooper Mercedes Benz on a grey cool morning. The rain, fortunately, held off till the trip home in the afternoon. The staff at Doc’s Bar and Grill did a great job in serving a Mercedes menu of salads, sandwiches, and desserts. 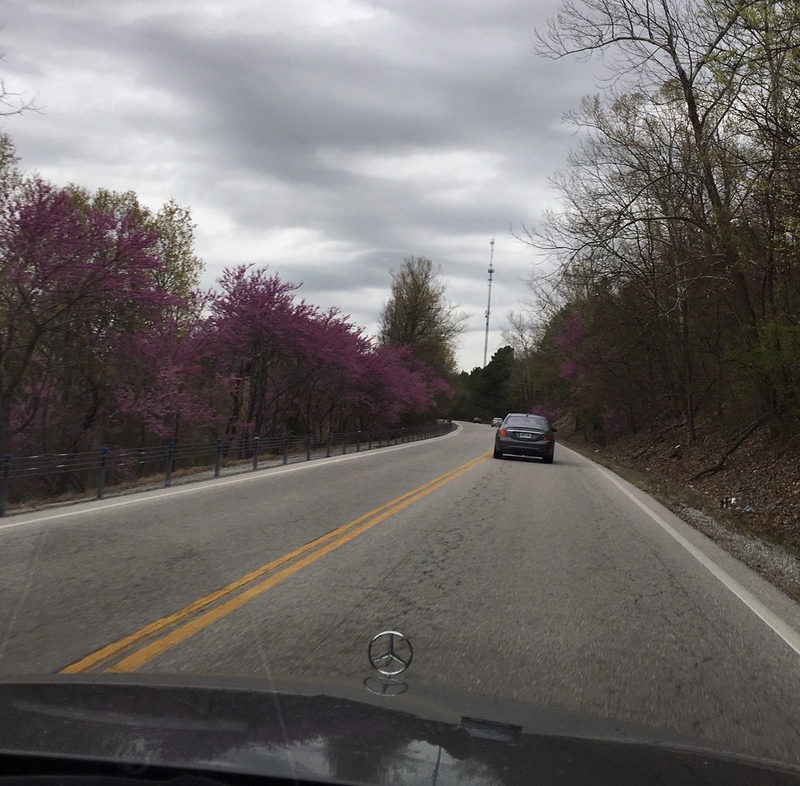 All who attended enjoyed the drive through Cherokee Indian territory admiring the blooming dogwood and redbud trees along the way. Due to the beautiful drive, excellent food, and a nice central venue. A mixer with the Ozark section will once again try to be planned for this fall.